The FIP Tournament Season kicked off with the dispute this past weekend of the FIP100 KDV International in Australia, the FIP100 Fabrice Pastor Cup Paraguay 2018 in Asuncion and the celebration of the friendly 2nd Asian Padel Tournament between Australia and Japan in Queensland. The first dates of the year that have their continuation in this second fortnight of the month of February with an intense activity of Tournaments in the FIP agenda. 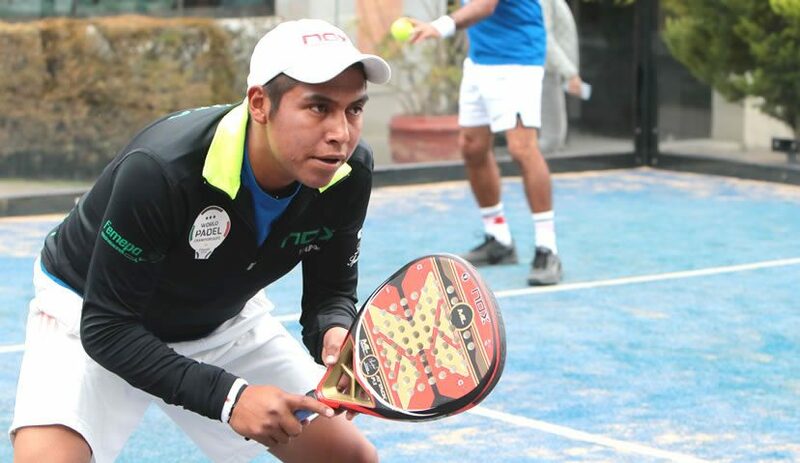 This week Mexico hosts the FIP100 Berimbau Cup in the Berimbau Club of the State of Mexico organized by FEMEPA ( Mexican Padel Federation ). And in the next week, two new appointments, one in Brazil and another, again, in Mexico. 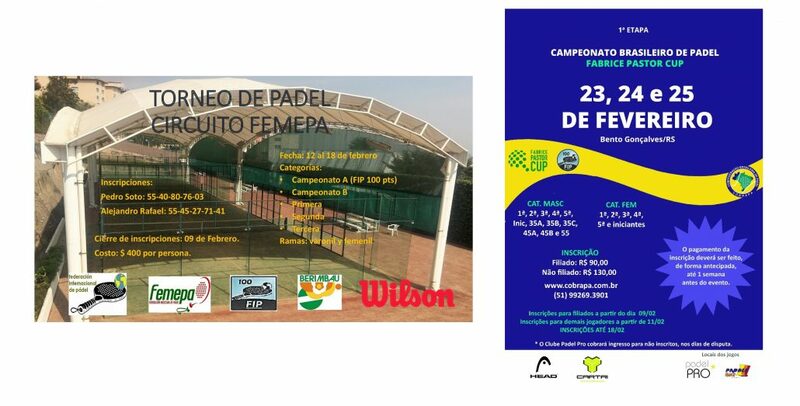 From February 23 to 25 will take place the FIP100 Fabrice Pastor Cup 1st Stage Brazilian Championship 2018 organized by COBRAPA ( Brazilian Padel Confederation ) in the Padel Pro and Paddle One clubs of Bento Gonçalves. From February 22 to 25 in Mexico City, the FIP100 Lomas Sporting Open 2018 will be held at Lomas Sporting club organized by FEMEPA.  An intense activity during the month of February, which will be followed by a month of March packed with Tournaments included in the Official FIP 2018 Calendar: Japan ( FIP100 I Japan Open ), Germany ( FIP100 II Walls Padel Open ), Mexico ( FIP100 Club Libanes Open 2018 ), Great Britain ( FIP100 British Padel Tour Gold 2018 ), Spain ( FIP1000 + WPT Catalunya Masters) and Senegal ( FIP100 II Open International Padel Siux ).